Douglas Cooper Obituary - Whitby, Ontario | Barnes Memorial Funeral Home Ltd. 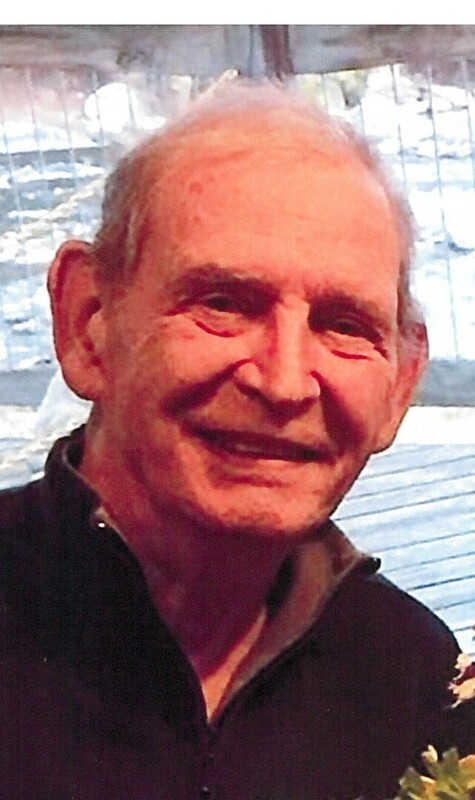 Passed away at Lakeridge Health Bowmanville on Saturday June 23rd, 2018 at the age of 77. Dearly loved husband of Deanna Cooper (nee Moore). Loving father of William Cooper and his wife Diana Cranney of Bowmanville, Shanley McNamee and her husband Brian of Toronto and Douglas Cooper and his wife Cathy Amato of Courtice. Much loved Pops of Jessica, Danica, Liam, Declan and great-grandfather of Cameron. Visitation at Barnes Memorial Funeral Home 5295 Thickson Rd. N. Whitby on Wednesday June 27th from 10:00 a.m. until time of service in the Barnes Chapel Wednesday morning at 11:00 a.m. In memory of Douglas, memorial donations to the Canadian Cancer Society or Princess Margaret Hospital (Cancer Care) would be appreciated.